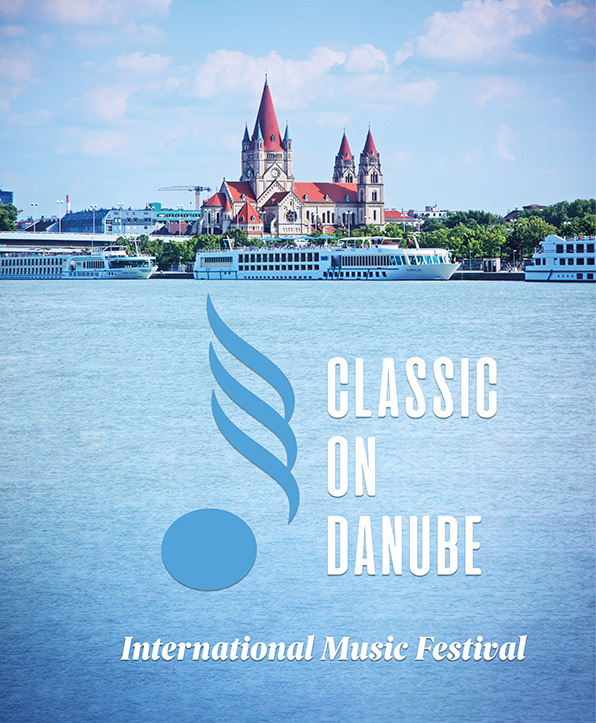 From 18 till 22 May the European Foundation for Support of Culture will hold the international music festival ‘Classic on Danube’ in the capital of Austria – Vienna. Vienna has a reputation for its music traditions. More world-famous composers have lived here than in any other city: Mozart, Haydn, Beethoven, great composers and conductors Richard Strauss and Gustav Mahler. Every year thousands of classical music lovers come to Vienna in order to visit the most famous music festivals. The Artistic Director of the Classic on Danube is Nareh Arghamanyan, the famous Austrian pianist of Armenian origin and winner of the Montreal International Musical Competition. The festival jury will include such highly-acclaimed musicians as Jan Jiracek von Arnim and Yuri Margulis, professors of the University for Music and Performing Arts Vienna; Cordelia Höfer, professor of the University of Music and Dramatic Arts Mozarteum Salzburg; Stephan Möller, professor of the Prayner Conservatory in Vienna, and others. The festival will be held at the renowned concert halls of Vienna. The repertoire for the contestants will include compositions by Brahms, Schumann, Beethoven, Strauss, Mendelssohn, Tchaikovsky and Rachmaninoff, as well as works by modern Maltese composers.